We're a professional trolley bag manufacture with experience in china, mainly produce many kinds of trolley bags , luggage bags , cases.1. High quality PU.2. Aluminum alloy trolley system with durable bearing wheels.3. Large main compartment with zipper opening.4. There is a code lock.5. There is a computer pocket inside the bag.6. Comfortable and durable carry handle. 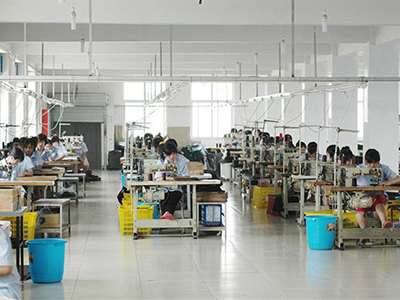 GAOBEIDIAN PENGJIE LEATHER GOODS Co.,Ltd was established in 1993,with a long history in producing all kinds of trolley(luggage) bags.The company is located in BaiGou,HeBei province.which is famous for its bad&case industry.we are a bag manufacturer with ISO 9001:2000 certificate. As a professional luggage manufacturer, we are integrating R&D,Production and Marketing as a whole . The enterprise objective is put the interests of the customer first.Because we know that the customer`s supply is the enterprise` foundation. We export our products to different countries and regions .Our major markets are Africa ,Middle East,and Europe . 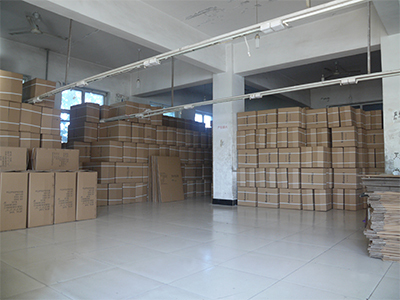 Lots of OEM bags are produced by us with nice design.With a good cost control system,we can quote a competitive price to all customers.We have advanced equipment, experienced worker and advanced management.At present, export volume is about 100 containers annual. Just contact us for samples and quotations.We value every opportunity in business. 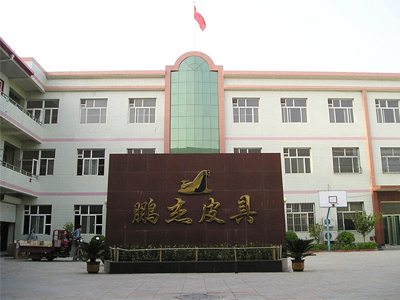 Company Name: Gaobeidian Pengjie Leather Goods Co., Ltd.